Most navigation apps aim to get users to their destination as quickly as possible, but we have seen a number of alternatives which take other factors into consideration. Rudder, for example, shows night-time walkers the best lit route home and Roadtrippers offers drivers directions based on the most interesting route. Now, Walkonomics enables users to find the most tree-lined routes in seven cities including London, Paris, New York and Glasgow. 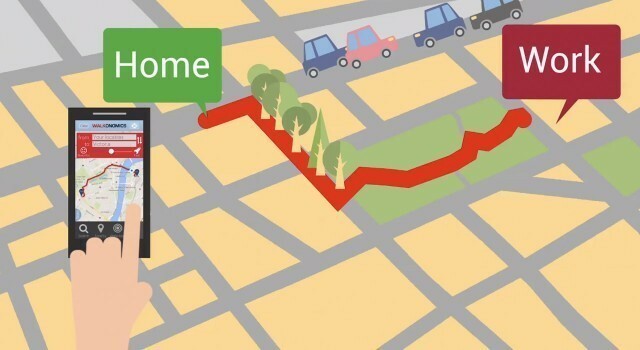 Research has shown that living near and regularly experiencing greenery has a strong positive effect on city dwellers’ mental health, so Walkonomics — the on foot-friendly navigation app — has added ‘greenness’ to its routing options. Users can select their route preference by prioritizing beauty or speed using a slider. 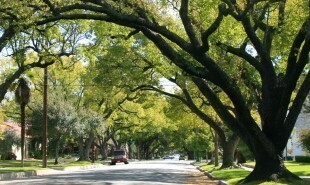 The app then creates a personalized route using data from open city sources, tree mapping projects and aerial photos. 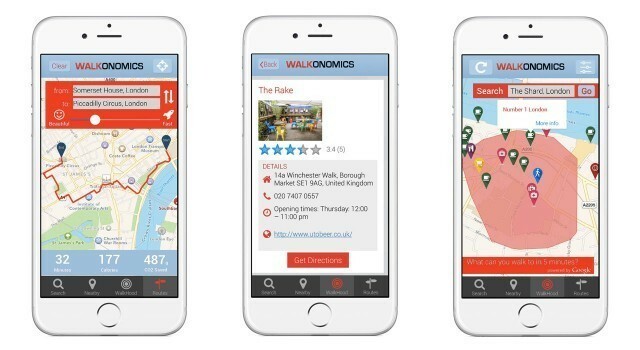 Walkonomics also features a ‘walkhood’ tool which enables users to find out exactly where they can walk in five minutes, how pleasant the walk will be and what shops and cafes they’ll find when they get there. The latest version of Walkonomics is available for free from the App store and Google Play. What other factors could be used to help walkers navigate their cities?